There are CD examples as well (though some of these do say “Manufactured in the USA”).This means these albums are being pressed (and probably in quite large quantities) somewhere in a European Union country. Many might think that means Britain, Germany, Holland, or maybe even France where they have a rich tradition of pressing good quality vinyl and are geared up to do so. But then again, maybe not…. I’ve had an email from Russian Beatles collector Andrey. 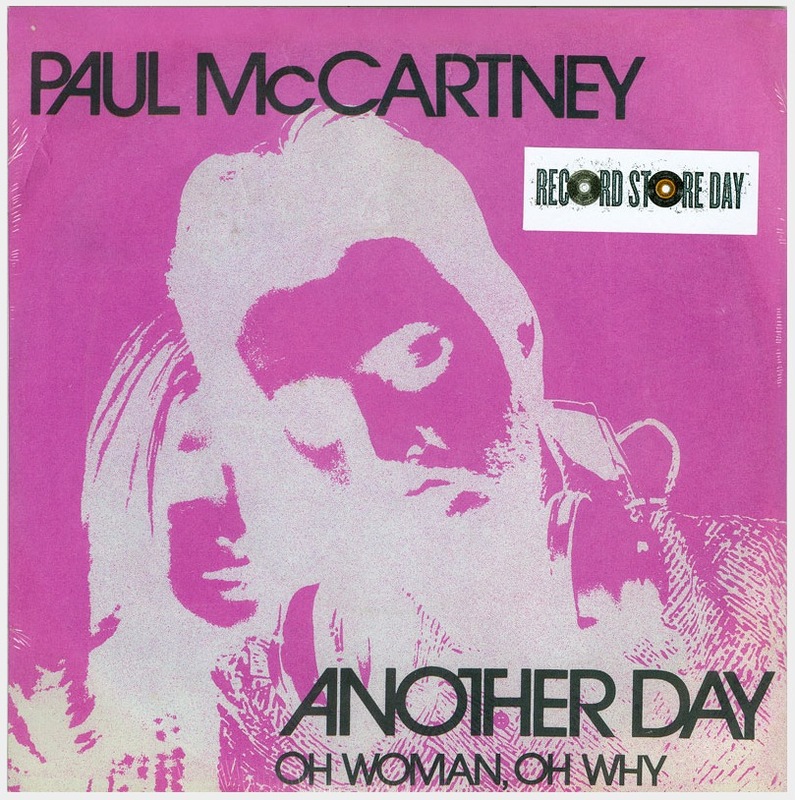 Remember back to Record Store Day earlier this year when Paul McCartney, as part of the publicity in the lead-up to the “Ram” Archives Series reissues, released a limited-edition 45 vinyl single of the song “Another Day“? 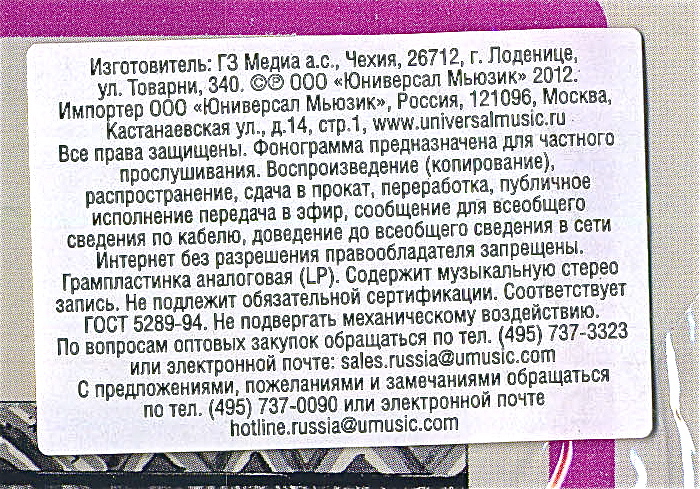 Well, Andrey bought that 2012 RSD “Another Day” single from a Russian internet shop. The interesting thing is that while the small print on the rear of the paper sleeve states (as it does around the world) that the paper sleeve was “Printed in the USA”, one of the two stickers on the back of Andrey’s copy says that the vinyl record itself was actually manufactured in the Czech Republic by a company called GZ Digital Media. If you go to the GZ Digital Media website you’ll discover that they’re a well-established and very professional outfit clearly geared up to do high-quality vinyl and CD pressing runs in large numbers if need be. 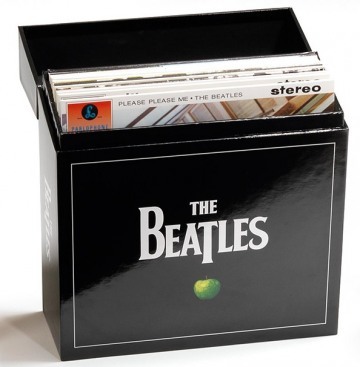 The company’s vinyl “Products” page lists everything from mastering through to the production of 7″, 10″ and 12″ vinyl; shaped and coloured vinyl; and they even do the printing of covers and production of box sets if required. Is GZ Digital Media in the Czech Republic the plant where these were manufactured too? Could be. 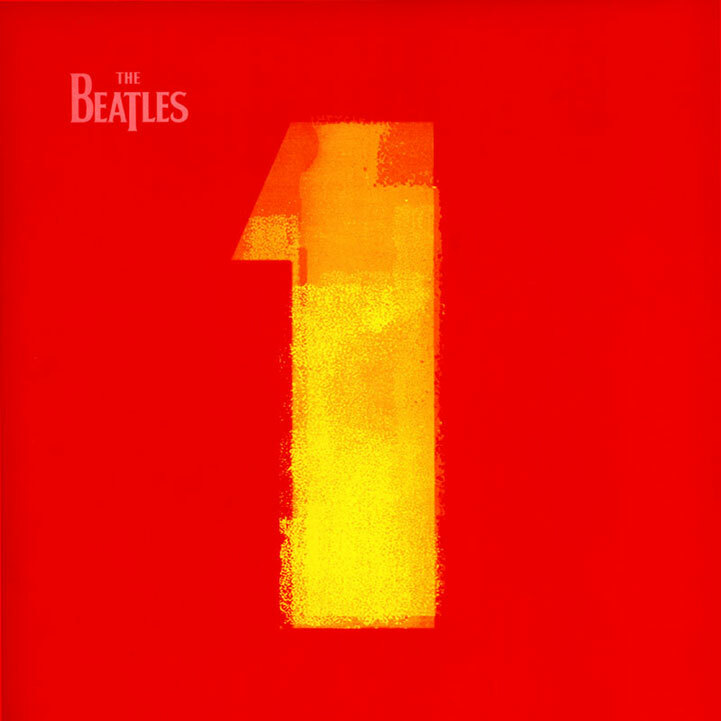 One of the articles I read about the forthcoming box set of re-mastered Beatles vinyl stated that one of the big logistical challenges Apple faced in planning the project was to find processing plant (or plants) that could physically cope with the sheer volume of discs needing to be pressed. They all have to be high quality and stockpiled in very big numbers for distribution. Perhaps the GZ Digital Media plant is playing a part? If you have any more info please join in the conversation. 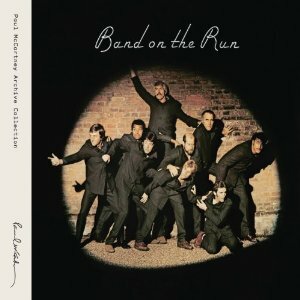 This entry was posted in Apple Records, Band on the Run, Beatles, Beatles Collecting, Beatles Music, EMI Records, Paul McCartney, Russian Beatles and tagged Apple Records, Beatles, Beatles Collecting, Music, Paul McCartney, Vinyl box set by beatlesblogger. Bookmark the permalink. Interesting. I think the way it works these days is that there are independent manufacturing and printing companies who do the work for the record companies, for a fixed price contract. That means competition among the manufacturers, in terms of the price they can charge. Although the EU broadly speaking has an integrated economy where individual countries can trade freely with each other (even using the same currency – the Euro – in most cases), there is still a massive difference between those countries in terms of wealth. Countries like UK, France, Germany, are much richer than countries like Poland, Albania, Czech Republic and so on, and it follows that everything is more expensive. What I think is happening is that the contract is offered out, and the countries I mentioned, where wages and materials are not so expensive, are able to do the work at a cheaper price, so they tend to get the contracts. That’s why a Beatles LP might no longer be made in the UK – it will cost much less to have it made in some other part of the EU and ship it over. As for the labelling, I’m not sure why some will name the country while others just say “EU” but I would guess it’s just something to do with import/export tax, particularly when these products move outside the EU (eg, to USA). Great thoughts and contribution Terry. I think you’ve hit the nail on the head. Its a competitive business within the European economic zone and therefore it’s all just referred to as “the EU”, but inside that the record companies are looking for the cheapest price to manufacture. No wonder the LPs will be conducted in other countries, simply because the record companies only want to cut costs and save as much as possible. For example the book of the 50th anniversary of the Rolling Stones was made in China and we all know that most of the fakes and bootleg copies worldwide come from there. By the way finally released the video of the vinyl remastered, this was posted from the official page of YouTube Norway EMI. I can not wait for the release date to have my box set! Please copy the link to see the video presentation! Finally released the video of the vinyl remastered, this was posted from the official page of YouTube Norway EMI. I can not wait for the release date to have my box set! Sometimes also the “www.gzvinyl.com” url is present in dead-wax. Moreover, if you see any handwritten info in deadwax, you can be sure the lacquers/copper plates were NOT cut in GZ, but were supplied to the plant to do plating and pressing only. Just wondering where the Mono CD Box was made. I thought that was of high quality. The copy I have doesn’t have Optimal Media written on the disc just numbers and a bar code. 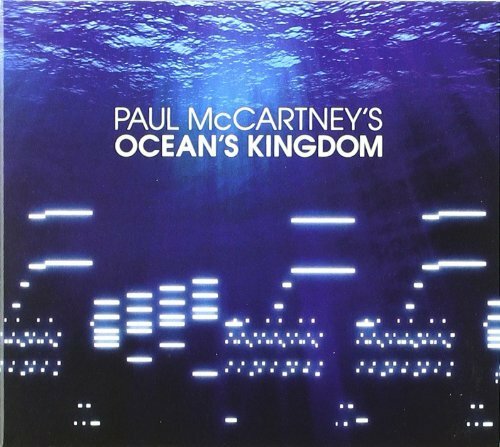 I want to buy the best quality vinyl box like everyone else so why would ‘Pallas’ be better than ‘Rainbo’ and in fact is a Japanese version gonna be the best. Cheers from Australia. Hi, the copies I’ve seen (including my own) all say that the set is manufactured in Japan. Hence the high quality I suspect. greekbeatlefan, do you happen to have a Greek White Album on the Parlophome label you wish to sell?? Sorry, no Greek pressing of this album in our collection. Wish I did have one though! 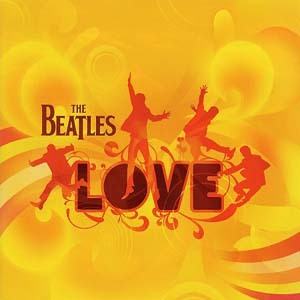 I must say that all the Beatles or related products that I purchased this year in pre order from Amazon are shipped directly from Germany, which always caught my attention because these purchases are made at Amazon USA or Amazon UK. 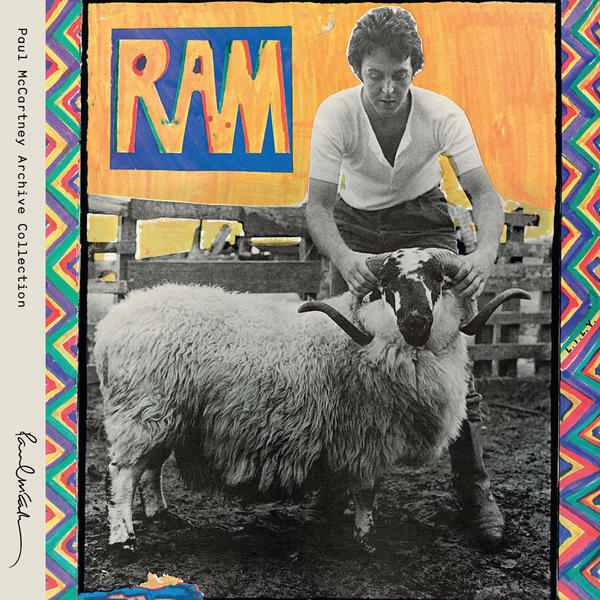 RAM Box Set, Magical Mystery Tour Box Set etc. have been sent by the German mail directly to my house. GZ media in the Czech Republic is the world largest manufacturer of Vinyl records world wide. It is not about EU economy and lower costs in poorer countries like somebody said here. It is about tradition and professionalism. In addition, to put Albania and Czech Republic on the same level, is a bit odd (euphemism). It is the same like to say Japan is on the same level like North Korea. Something perplexing. I just received a supposed Japanese version of the 2012, 180g Revolver. Upon opening the package I saw the attractive OBI strip as well as the usual bi-lingual lyric booklet that Japanese pressings usually include. Upon taking the actual record out, I was taken aback to find that the Lp was made in the EU and looked exactly as do my other U.K. versions of these current vinyls. Can anyone shed any light on this?? Are the Japanese simply including their booklet and outer jacket strip but utilizing all EU pressings for their product?? While I’m happy with the pressing in and of itself (I had been looking for an EU Revolver to accompany my less than stellar American, rainbow pressed copy), it’s certainly not what I expected. Wow. That’s really interesting. I would have thought – as you did – that the record would almost certainly be pressed in Japan. Anyone out there have a similar experience? 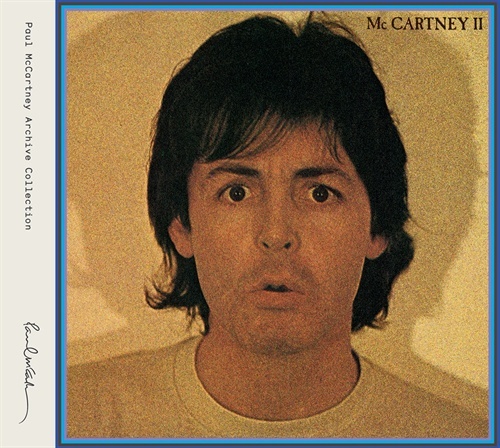 I am looking to rebuild my Beatle collection with vinyl albums. Can you recommend a good retailer or business that would have albums not pressed in the USA. Too many poor reviews on USA product. Of course, if you have a bricks and mortar record store retailer nearby you could also pop in there in person and see if they have the box in stock. Cheers!